The Lisbon Cardigan is your everyday essential. Perfect for layering, you can wear the Lisbon Cardigan over a blouse, a T-shirt or a dress. Keep one in your carry-all purse so you will never again feel chilly in air-conditioned offices, restaurants and movie theaters. 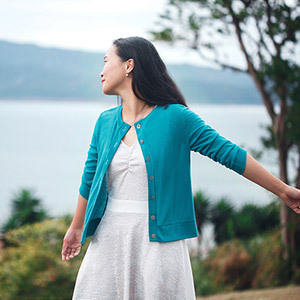 With two sleeve options and two length options, you can customize the cardigan based on your preference. This pattern is available in sizes 00 to 20. 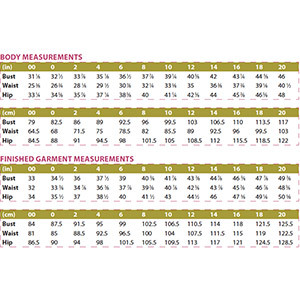 Suggested fabrics are cotton jersey, cotton lycra, french terry, and hacci sweater.